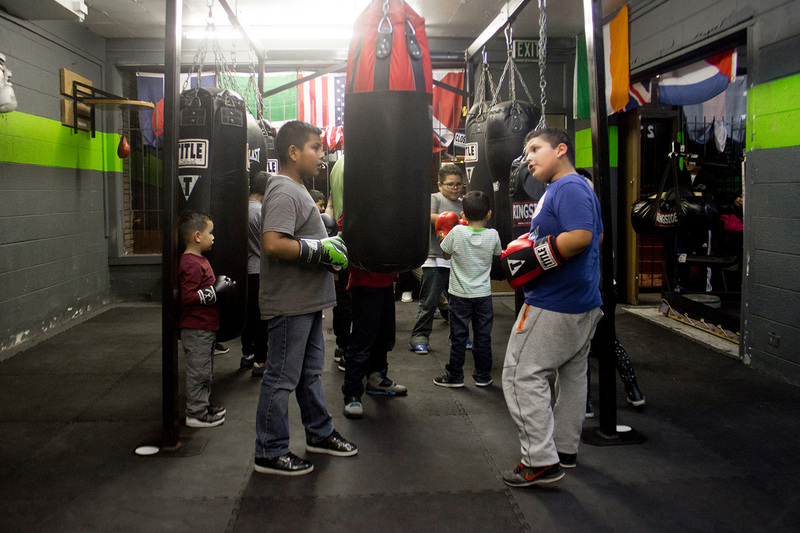 Our kids program is a 45 minute class that focuses on teaching and perfecting the fundamentals of boxing. As well as learning basic exercises that help with any other sports. 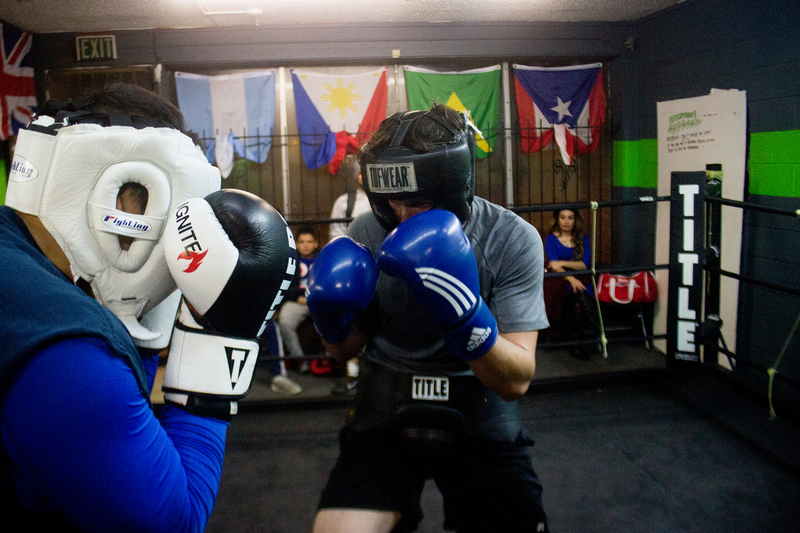 Our beginner program is a hour long class that focuses on teaching and perfecting the fundamentals of boxing. Learning how to punch and defend punches correctly. This is a fun, intense, interval training based workout. Our advanced program is a hour long class that focuses on learning how to spar and using the fundamental techniques in the ring. 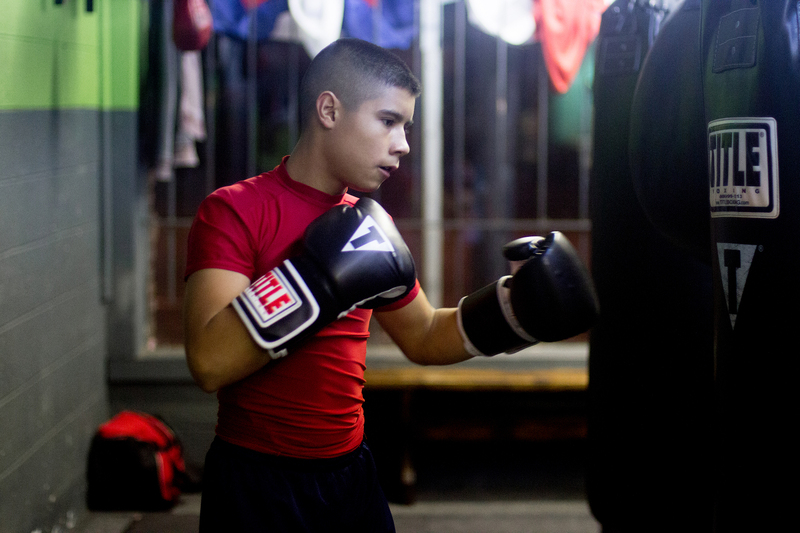 It is required to be registered with USA boxing to spar at Topeira Boxing Club. All boxing equipment is required to attend this class. We offer some of the highest quality interval training to prepare for amateur or professional bouts. Reserve your spot now by signing up!